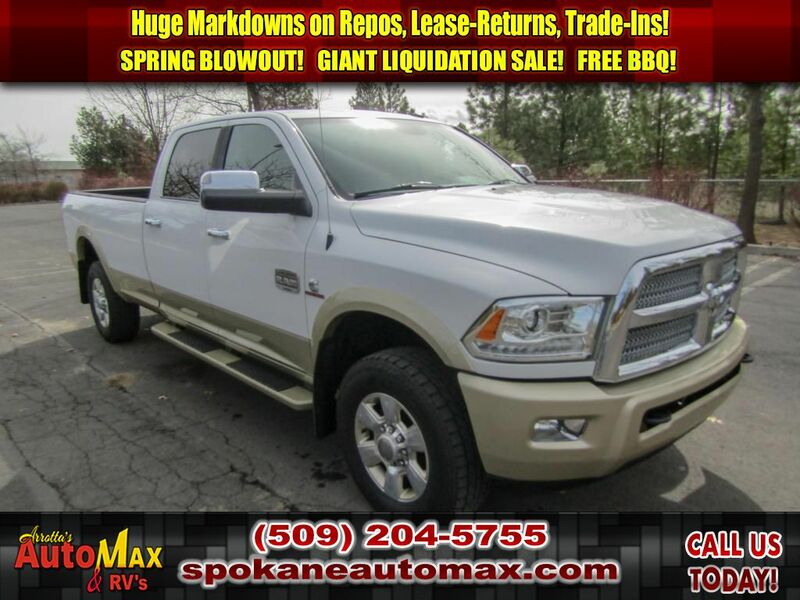 This 2013 RAM 3500 LONGHORN 6.7L TURBO DIESEL 4X4 TRUCK has a track record of being very tough and durable. The vehicle will have plenty of room to safely transport your kids to the next ballgame or family outing. 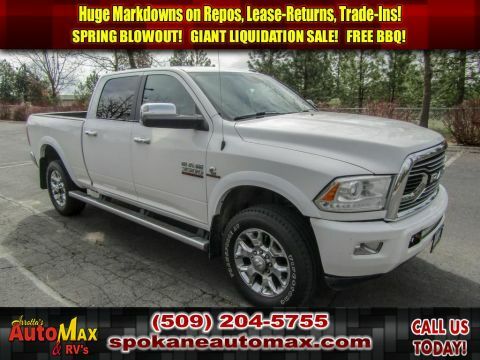 The speed and passing capabilities of this 2013 Ram 3500 will impress. This 2013 Ram 3500 sips fuel. The performance-tuned suspension of it handles great on all turns. The vehicle has quick acceleration. This unit is roomy and has a smooth ride. This Ram 3500 comes loaded with all the features that will meet your needs and then some. Be sure to review the options listed on this page. With these performance numbers, you won't be disappointed when you take it for a test drive. Be the first off the line with the quickness of the 3500. Enjoy your driving more! This is one of the most exciting vehicles to drive in its class. 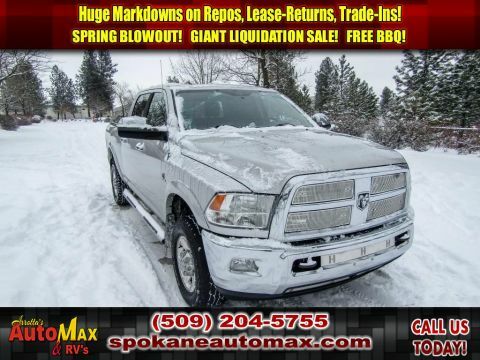 This 2013 Ram 3500 has dependability you can trust. 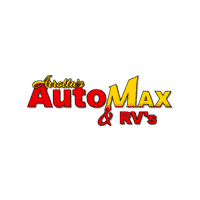 This vehicle comes standard with numerous top of the line safety features. The vehicle has the durability you can depend on as the miles tick away. This unit is a versatile vehicle. The 3500 handles exceptionally well in the snow and ice. The 3500 has an L6, 6.7L; Turbo high output engine. The high-efficiency automatic transmission shifts smoothly and allows you to relax while driving. This unit has four wheel drive capabilities. With a diesel engine, you will be pleased with the power, torque, and fuel efficiency gains. It embodies class and sophistication with its refined white exterior. Anti-lock brakes will help you stop in an emergency. Icebox AC keeps this 2013 Ram 3500 cool all summer long. 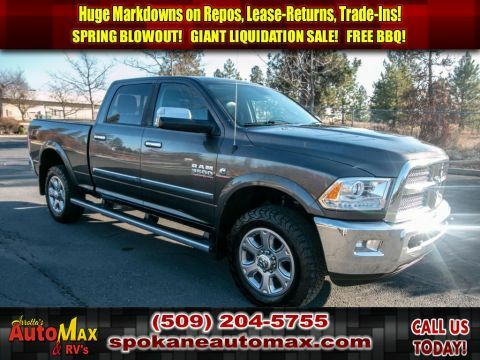 Lightweight alloy wheels on this 2013 Ram 3500 are the perfect compliment to a stylish body. It has an aux input for mp3 players. See what's behind you with the backup camera on this 1-ton pickup. The 3500 has a durable long lasting bed liner. Once you've sat in this vehicle with cooled seats on a hot summer day, you'll never know how you lived without it. Easily set your speed in the 3500 with a state of the art cruise control system. Increase or decrease velocity with the touch of a button. The Electronic Stability Control will keep you on your intended path. This 2013 Ram 3500 has fog lights for all weather conditions. The 3500 is equipped with front airbags. The 3500 is equipped with front side curtain airbags. Bluetooth technology is built into this unit, keeping your hands on the steering wheel and your focus on the road. Heated seats for those cold winter days are included in this unit. With the keyless entry system on this vehicle, you can pop the trunk without dropping your bags from the store. The leather seats are soft and supportive on this 1-ton pickup. A moon roof lets more light into this 1-ton pickup and makes the interior feel more spacious. You'll never again be lost in a crowded city or a country region with the navigation system on the 3500. It comes with power adjustable seat to get your seat just right for you. Power seats are a must! Power windows are a must have modern convenience. The 3500 has a premium sound system installed. Nothing dresses up a vehicle better than a set of high-end premium wheels. The rear parking assist technology on the vehicle will put you at ease when reversing. The system alerts you as you get closer to an obstruction. The premium quality running boards make it easier to get in and out of this 2013 Ram 3500 and give it a nice look too. The satellite radio system in this model gives you access to hundreds of nationwide radio stations with a clear digital signal. The tilt steering wheel in this Ram 3500 allows you to adjust the driving experience to fit you. You will have no problem towing your boat or trailer to your next outing with this unit. with XM/Sirus Satellite Radio you are no longer restricted by poor quality local radio stations while driving this unit. Anywhere on the planet, you will have hundreds of digital stations to choose from. This vehicle is a rare vehicle and is hard to find.